Are you in the market for a better smile? Your cosmetic dentist in Houston can help. Your dentist will work with you to create a personalized treatment plan that broadens your social, personal, and professional horizons. Popular cosmetic options include whitening, veneers, crowns, and clear aligners. As a parent, you’re probably familiar with a busy calendar. Between school pickups and drop-offs, sports, cooking for the family, chores, and hopefully some time for yourself, it can be hard to fit in your family’s dentist appointments. However, a family dentist in Inwood could be the answer to your problem. Picture this: everyone in your family can get their personalized dental care at the same practice! 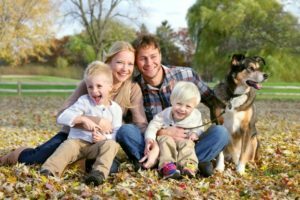 Keep reading to discover some of the top benefits of choosing a family dentist for you and your loved ones’ oral healthcare. One of the chief advantages of dental implants in Inwood is how easy they are to care for. The most important step is to brush regularly with a low-abrasive toothpaste and soft-bristled toothbrush. You should also floss daily eat a healthy diet and see your dentist for regular checkups. For years scientists studied the best methods and materials for replacing teeth. 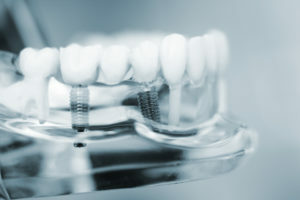 It wasn’t until the 1950s that doctors like Leonard Linkow and Per-Ingvar Branemark started experimenting with titanium to replace tooth roots. It’s taken thousands of years for tooth replacement to get to where it is today. However, many people don’t even realize how much easier it is to replace teeth via dental implants. Today, dental implants in Inwood consist of three main components: an implant, abutment and restoration. 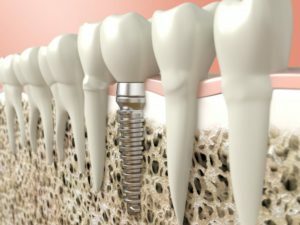 Keep reading to learn how they make up the dental implant and how technology is making the process easier.